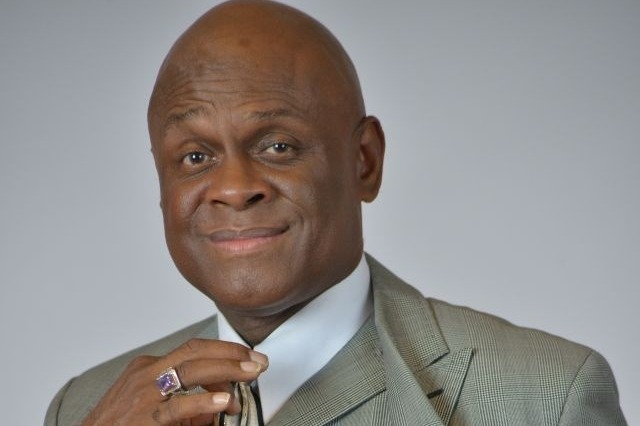 Fundraiser by Jimmy Reid : Podcast for Celebrating Sobriety! We've got the first podcast finished! Our initial goal is to produce 4 more episodes... WE NEED YOUR HELP! 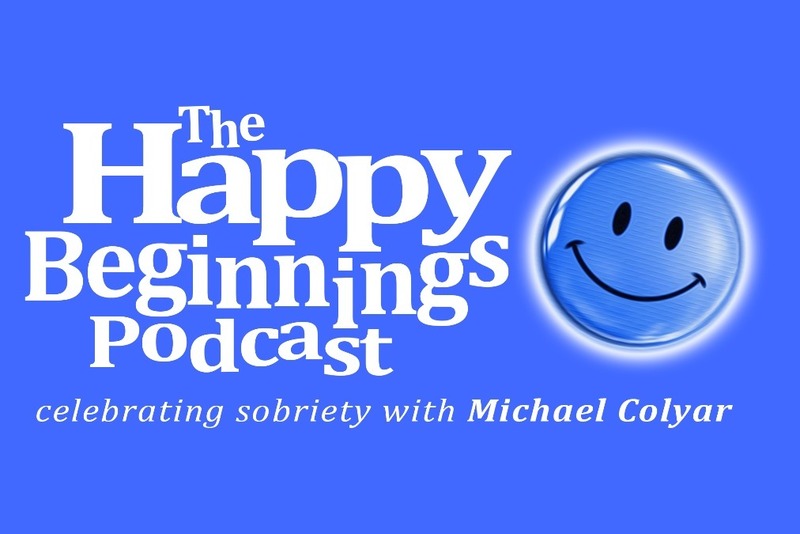 Here at The Happy Beginnings Podcast, we're all about bringing awareness to the addiction conversation, sharing stories, removing the stigma, and saving lives... simply put, we are 'Celebrating Sobriety'! Listen in as we celebrate life's journey with our guests sharing their personal thoughts and experiences through addiction and sobriety- Our mission is to be a source of hope and inspiration for those who still struggle with their addictions.... Celebrating Sobriety = Celebrating Life! The stigma surrounding addiction needs to be addressed , and now more than ever we need an open forum of discussion, letting people know that they are not alone! We are here to be of service to humanity.... to listen, share and help them reach their Happy Beginnings! 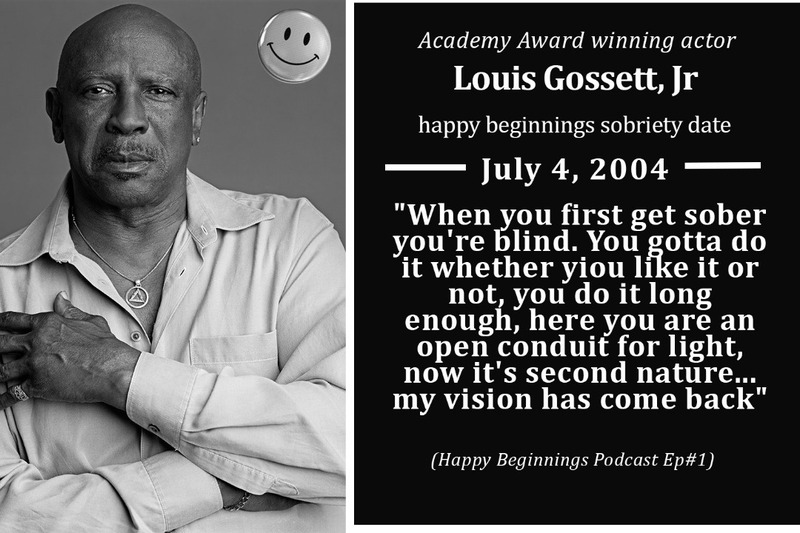 Here is a little something to introduce our host...who is celebrating sobriety everyday, and has been for the past 7 years! THANK YOU For helping our cause and for allowing us at Happy Beginnings to be of service!